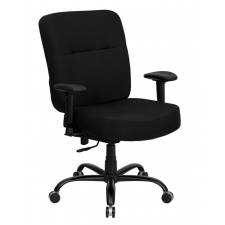 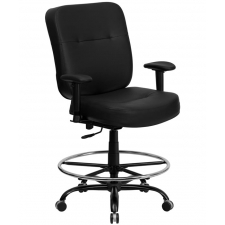 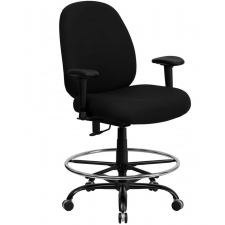 BTOD Big And Tall Fabric Office Chair 22.75" Seat Width Rated For 400 lbs. 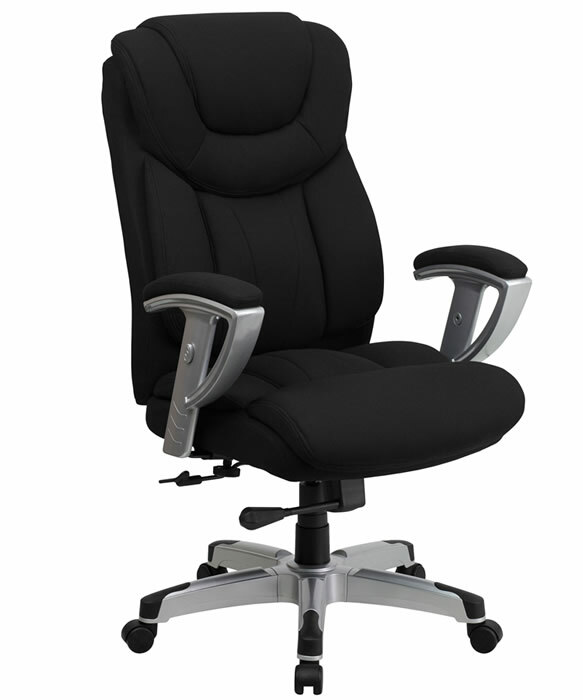 Sale Price: $313.99 + Free Shipping! 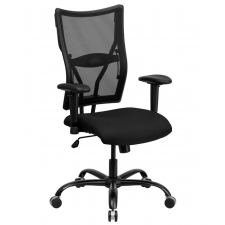 Coming in at a slightly heavier-than-normal 68 pounds, the BTOD Big and Tall Fabric Office Chair 22.75" Seat Width is nevertheless worth its weight. 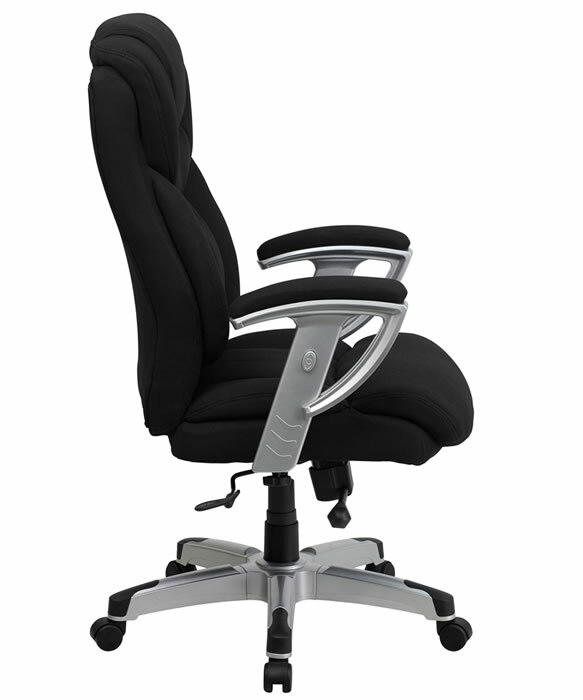 This chair is all about adjusting to your exact needs. 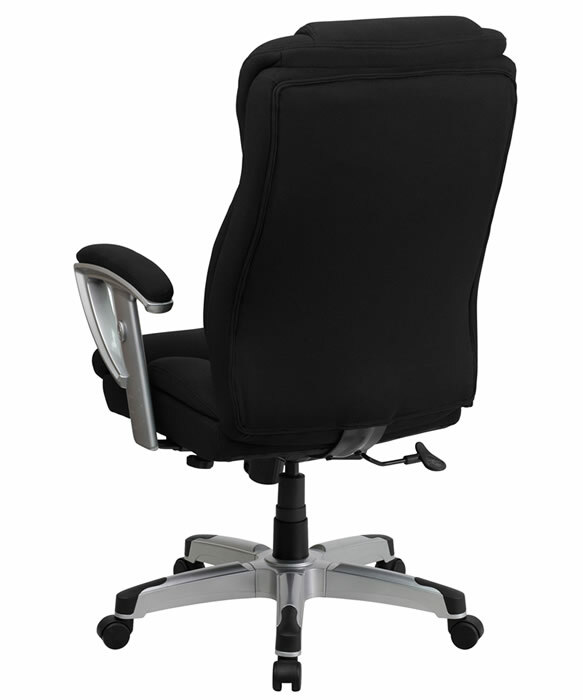 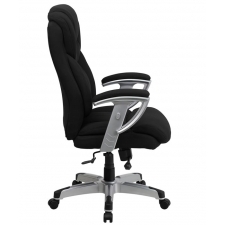 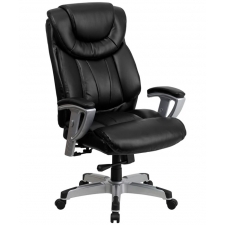 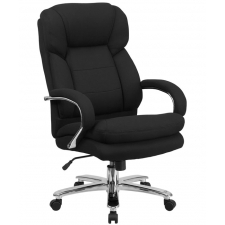 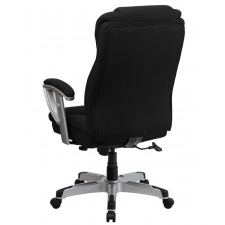 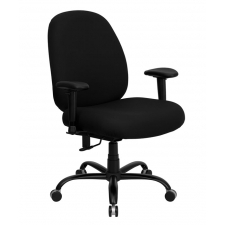 With features including a tension control knob, built-in lumbar support, height and width adjustable arms and pneumatic seat height adjustment, there’s hardly a body type it isn’t capable of accommodating. 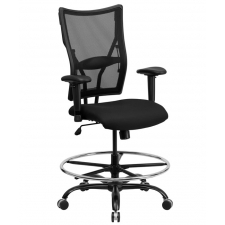 Put all of this together with the 400-pound weight capacity, and you have a seat that’s designed to stick around for a long time to come.